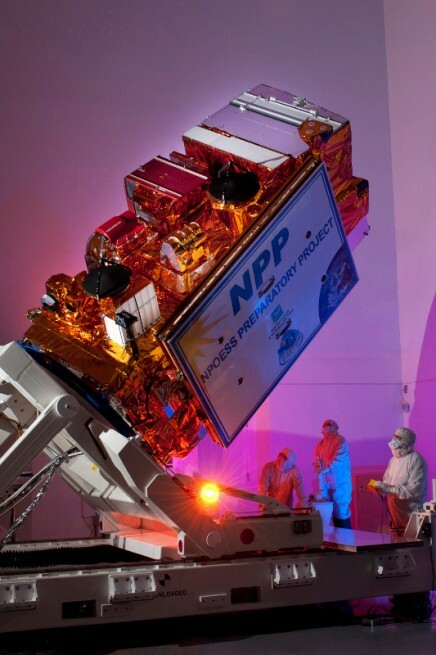 SPARKS, Nev. — Sierra Nevada Corporation’s (SNC ) Space Systems will be building and developing the Azimuth Rotation Module (ARM) for the Radiation Budget Instrument (RBI) that will be aboard NASA’s Joint Polar Satellite System-2 (JPSS-2) mission, according to a press release issued on Thursday. Exelis Geospatial Systems, the prime contractor to NASA for the RBI, selected SNC for the work. “SNC is excited to support Exelis on the RBI contract and to be a part of the JPSS-2 team whose work will provide critical Earth science data to allow for more accurate predictions of seasonal climate forecasts, improve global warming tracking and provide an enhanced understanding of cloud and climate feedback that determines climate variations and trends,” said Bryan Helgesen, director of business development for SNC’s Space Systems. The JPSS program consists primarily of three polar-orbiting satellites designed to observe the Earth and gather data to better predict and understand climate change using an array of scientific instruments. Currently, JPSS-1 is slated to launch in early 2017, with JPSS-2 planned for the fourth quarter of 2021. The National Oceanic and Atmospheric Administration (NOAA ) is tasked with managing the JPSS program operations, while NASA’s job is to develop and build the satellite and ground systems. The RBI itself is being developed as a follow-on to the Clouds and Earth’s Radiant Energy System (CERES) instrument currently aboard the Suomi National Polar-orbiting Partnership (NPP ) satellite, which launched in October 2011. Five varied instruments are carried aboard NPP, five similar instruments will be payloads on JPSS-1, and JPSS-2 will follow in those footsteps, with the RBI instead of CERES. “Through advances in technology and calibration techniques, RBI will improve our understanding of clouds and their role in the atmosphere, which is essential for longer-term weather forecasts and improving climate models,” said Eric Webster, vice president of weather systems for Exelis, in a press release. We may not need to worry about satellites much longer. While high altitude balloons could conceivably compete with satellites in a narrow range of applications (e.g. 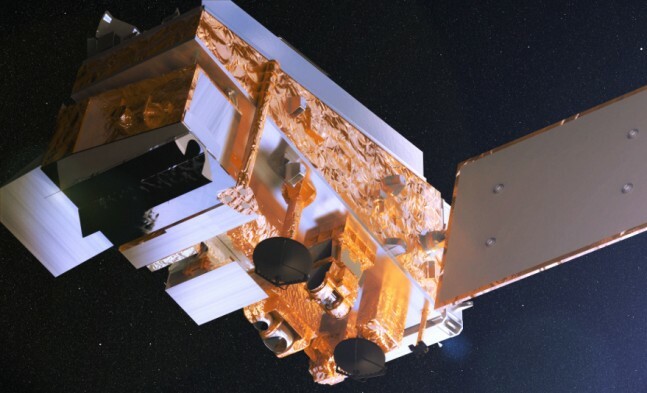 providing communications over a region or continuous observation of a small area), they can not replace LEO satellites for making environmental measurements of the sort being made by JPSS, the EOS constellation or similar satellites. High altitude balloons have a very limited areal coverage (especially near IR absorption bands of CO2 and H2O where many types of soundings are made) and it would require an impractical number of them to reproduce the coverage of a satellite (never mind that global coverage would be almost impossible because of airspace issues which is not a concern in LEO). High altitude balloons also have issues associated with huge variations in instrument footprints and viewing geometry of the scene being observed that make many types of observations too difficult or impractical or impossible to make. Having spent decades doing atmospheric remote sensing for a living, the only time we would do observations from high altitude balloons or aircraft is for testing new instruments or techniques because it is cheaper and more convenient to do so in the R&D phase. As soon as we can, we transition to LEO-based platforms to get global coverage.